Brian Harris has a passion for Seventh-day Adventist Education and feels called to academy administration with all its joys and challenges. His primary goal is to give students a vision of what it means to live for Christ. He champions cutting-edge educational practice, innovation and professionalism while never forgetting what, or WHO is our primary focus. Brian joined Walla Walla Valley Academy in 2012. He began his career at Rio Lindo Adventist Academy in Northern California where he taught Physical Education and served as Athletic Director and earned a Masters degree in Institutional Leadership from Pacific Union College. He came to WWVA from Cascade Christian Academy in Wenatchee, Washington where he served as principal for three years. Keith Wells loves Math and Physics. He loves it so much, that even on vacation, he reads books about it. He holds a degree in Education from Eastern Washington University, as well as a M.Ed in Professional Development. He taught Math and Physics in Prosser, Washington for ten years, coming to WWVA in 2004 to teach Math and Physics here. 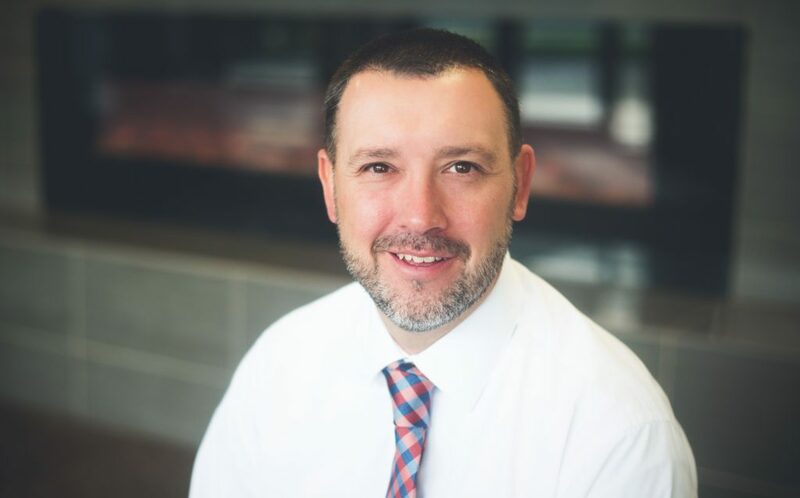 In 2008, he became the Academic Vice Principal and is hip-deep in scheduling classes, advising students, facilitating faculty professional development, and maintaining academic standards. But his biggest passion is encouraging students to be successful. He is usually found connecting with kids in the hallways during passing times and lunch. In addition, teaching Geometry allows him to share his passion for Math with another generation of students. 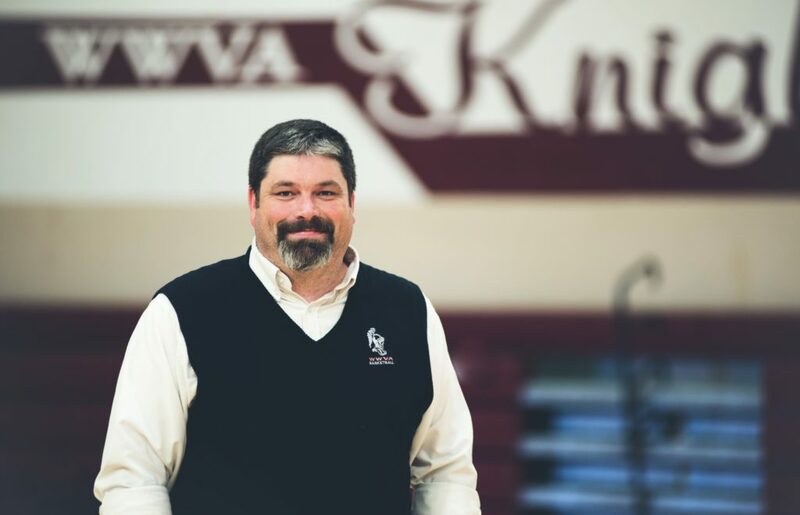 Steve Fuchs has been an Academy treasurer since 1987 and the Financial Vice Principal at Walla Walla Valley Academy since 1992. 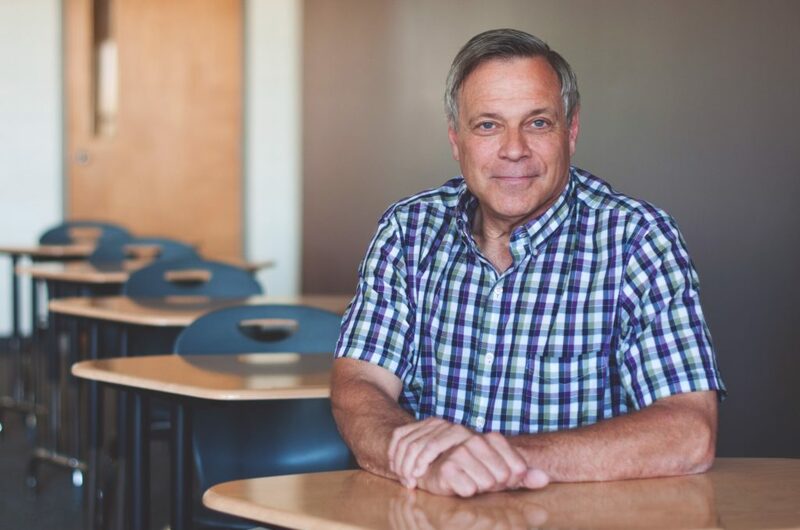 His attention to detail, ability to see the big picture, careful money management and compassion has earned him the reputation for “finding a way.” He is passionate about making Christian education a reality for your student. He does this by introducing you to the sources of funding available and creating a payment schedule that illustrates how funding and projected expenses fit together. He understands that Christian Education is a large financial commitment that takes incredible, but over the years he has seen it become reality for all household income levels. For many families, it takes a partnership with between your church, the school, and conference, your enrolled student’s contribution from labor earnings and a monthly family payment. If you are concerned about the investment, make an appointment with Steve to review your options and discover how we can work together to make it happen. 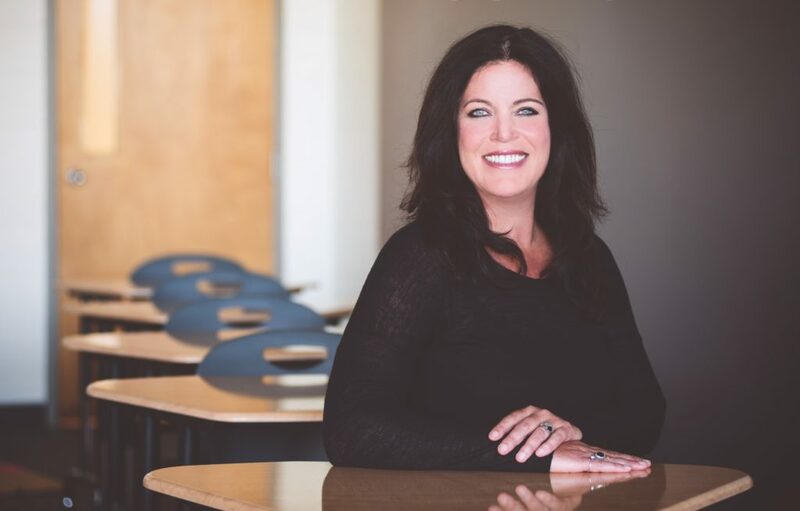 Amy Underhill grew up in Walla Walla and graduated from Walla Walla Valley Academy in 1990. After attending Walla Walla College for one year she flew off to France the next year and had no intention of ever returning to the Valley. She spent a wonderful year in France, but returned for a short break at home and high-tailed it to California and Loma Linda University where she obtained her Associates Degree in Nursing. In 1996, she began her 20-year career as a stay-at-home mom to two daughters, Kathlene and Abbie and son, Brad. The family moved to Spokane in 1999 where her husband,Tom, was an active duty Airforce Physician until 2003, when the family moved again in what they thought would be their destination move to Bend, Oregon. In spring of 2004 much to their surprise, it became clear that God was calling them back to Walla Walla. Amy came kicking and screaming and now after 13 years loves it here and would prefer to never move again. In 2016, Amy returned to WWVA as the Director of Development and Alumni. She is involved in campus renovation, Student Work Match fund raising, and WWVA Lodge planning and looks forward to continuing the work of enriching the environment. Doing so helps students understand how deeply they are cared for, which in-turn, helps students become empowered for Christ. 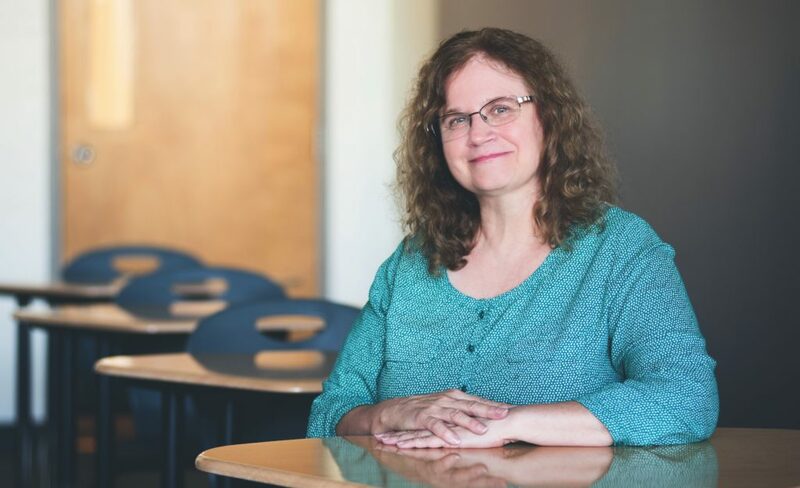 Elaine Hinshaw made three promises to herself the day she graduated from WWVA in 1983. She would not spend her whole life in Walla Walla, would never teach, and would never drive a station wagon. She didn’t consider that God might have other plans (although He’s let her off the hook for the station wagon). After earning a degree in Communications Media from Walla Walla College in 1988, to her surprise, she and her husband, Shane, settled here. Both their children, Aidan and Regan, are WWVA and WWU alumni. 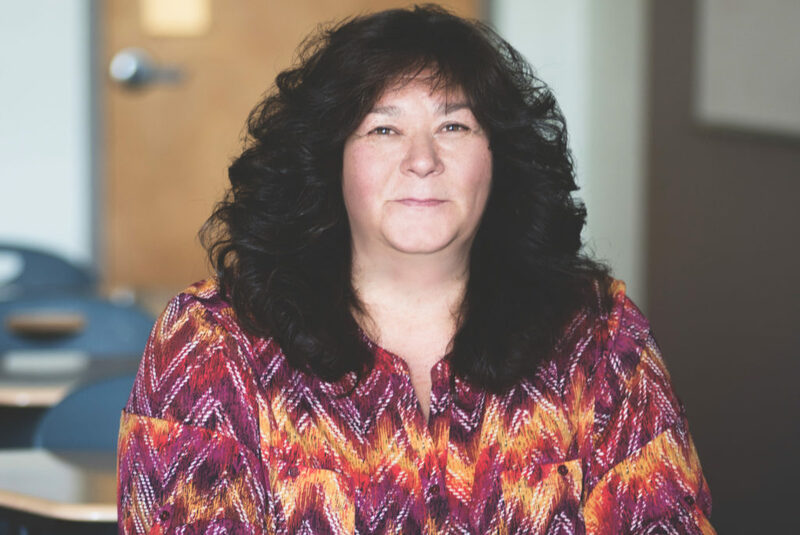 After more than twenty years of experience in small business, education and healthcare marketing, and teaching at Walla Walla University for the Graphic Communications program for six years, she returned to WWVA in 2012 to develop strategic Marketing, Communications, and Recruitment programs. 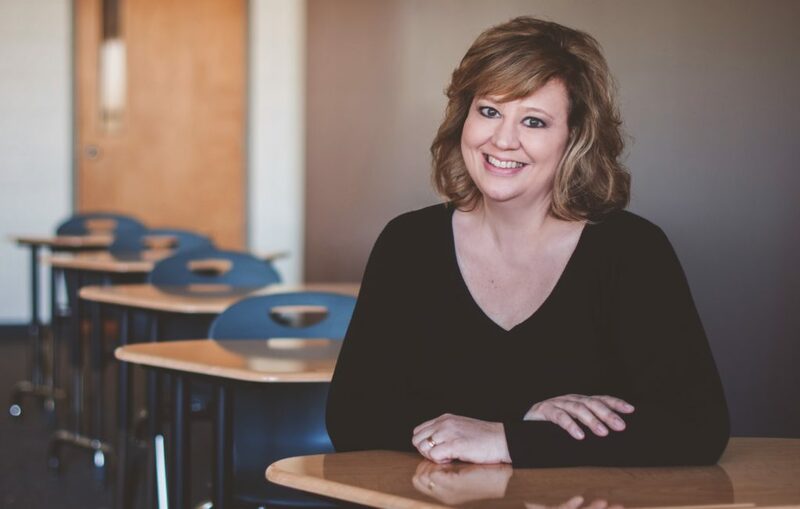 She is passionate about the outstanding opportunities Christian Education offers, and particularly enjoys time spent enhancing student and family experience. Teri Foote arrived in Walla Walla July 1997 from Union Springs Academy in the Finger Lake region of New York. She and her husband, John worked with students there for 20 years, so when she joined the WWVA staff April of 1999, it felt like coming home. Her passion is supporting students building character for heaven—only things that really matter for heaven— and their relationship with Jesus. Teri has an aptitude for details and is an excellent resource for financial and academic problem-solving. In her spare time, she enjoys sewing, travel and working with John, as well as spending time with their two children and family in New York State. Dena Garrett was born in California but grew up in Kentucky and Tennessee. Her Senior year of high school she returned to California, where she met her husband Wally, WWVA’s Facilities Director. After they married, they lived in Milton-Freewater from 1982-1986 and Worked at Blue Mountain Convalescent and Harris Pine Mills. When Harris Pine closed, California called once again. We’re pretty sure they planned to never return to the valley. Dena worked at La Sierra Academy from 1991 to 2005. There she worked as a School Care Coordinator, Librarian, Study Hall Supervisor, 1st grade teachers aide, Kindergarten teachers aide and a yard supervisor—not all at one time. (To be honest she could do it, she’s incredibly organized!) In 2005 she was offered position with an Orthopedic Implant Distributorship where she soon became the Office Manager until we convinced the Garretts to join us here at WWVA. Their sons, Westley and Wally Jr live in California. She is an outstanding cook and enjoys camping, taking photos, gardening, sewing and crafts. Most of all she enjoys doing anything with her best friend— Wally.